Heroes of Mont St Jean. The 200th anniversary of Waterloo is about commemoration. Therefore we should remember that to the French the battle is called Mont St Jean, which is a more accurate but less catchy title. More importantly we should bear in mind that between 27,000 and 40,000 French soldiers became casualties during the battle and in its aftermath, this after over 16,000 had already fallen in the three days previously. The Death of Friedrich Brandt. The Brussels Waltz. It was the age of the Waltz. That scandalous peasant dance that was exhibited at Almack’s in 1812 which had so many ladies of a certain age reaching for their smelling salts. With the hands in constant contact, palm to palm, with bodies pressed close and the gentleman’s arm around the lady’s waist, it was the romantic ideal that encapsulated the spirit of the age a decade before Strauss wrote a note. The Times and oddly even Lord Byron had dressed it down in typically high minded prose but by 1814 this continental obscenity, this affront to good English taste, was the rage of all the fashionable house parties and balls in Brussels who wanted to cause a stir. 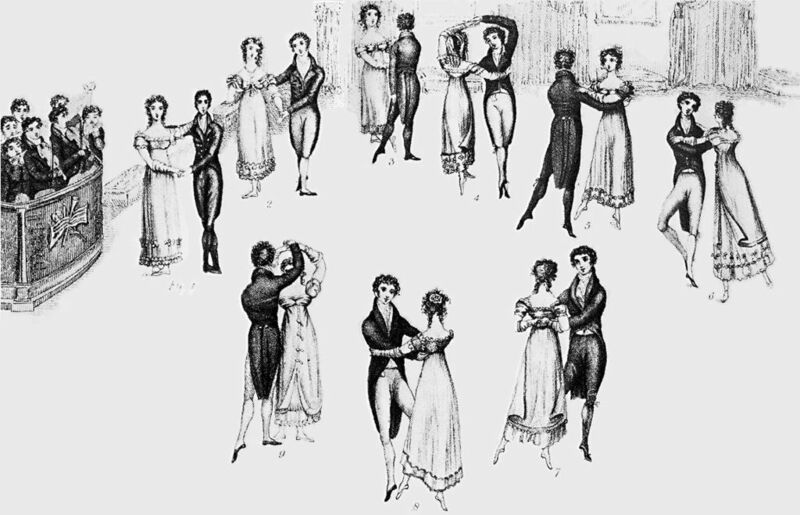 Any dandy officer worth his salt would have paid good money to be taught how to masterfully twirl a lady around a dance floor with gentlemanly grace and manly reserve. It was as if a stage had been set by a genius of dramatic production. All the ingredients were there, elegant young ladies, fashionable gowns, brilliant uniforms and dashing young officers, a dinner party every night and a ball or two every week. With hindsight it is plain that there was almost a mathematical certainty that romance and tragedy had to collide at some point and create a legend. However at the time the large British expatriate community were blithely unconcerned with the march of history. Wilson’s Correct Method of French and German Waltzing. Despite its rather notorious reputation, its a far cry from you see in ballroom competitions today. British Invasion. Almost as soon as peace was declared in 1814 the invasion began. The city had always been an attractive destination for the aristocracy before the French Revolution, indeed as a young man the Duke of Wellington had lived there with his mother for a while. It afforded a slightly cheaper cost of living, in a fashionable European city, that in many ways resembled a British Spa town, and had none of the current dreary political upheaval then occurring in other capitols. The Belgian capital was best accessed by canals from Ostend, after a sea crossing most civilians were unceremoniously dumped on shore but had the consolation of a barge trip through the countryside to the city. Separated into upper and lower towns and ringed by the old defensive walls, life in Brussels centred on the salons of the wealthy inhabitants, the fine lawns and landscaping of the park, the fine avenues and the grand hotels. Since the “Little Peace” of 1803 had afforded the well heeled in Britain little opportunity for travel, they quickly seized their chance to descend on the Low Countries in 1814 and live it up after 12 years of isolation. The British quickly made themselves at home & the Belgians were shocked and perplexed by the balls that usually lasted past midnight and their copious drinking habits. Yet these glitterati were not the first to besiege Brussels. There had been a British expeditionary force operating in the country under General Graham since 1813, and though he had not convinced the French to surrender a single fortress, he had at least managed to keep them bottled up inside them. Graham had briefly assumed command of the allied forces, and had his headquarters in Brussels, before giving up command to the Prince of Orange in August 1814. Thus there were already a good deal of scarlet uniforms and gold lace present in Brussels when in March 1815, news came that Napoleon had escaped from Elba and was once more in control of France. If anything the slow buildup of British, Hanoverian, Dutch, Belgian and other national troops across the country only added to the glamour of the social scene, and most likely extended its shelf life. Instead of packing up and going home the British expatriates stayed on, after all the allied powers were to attack into France to fight Napoleon, not defend Belgium. 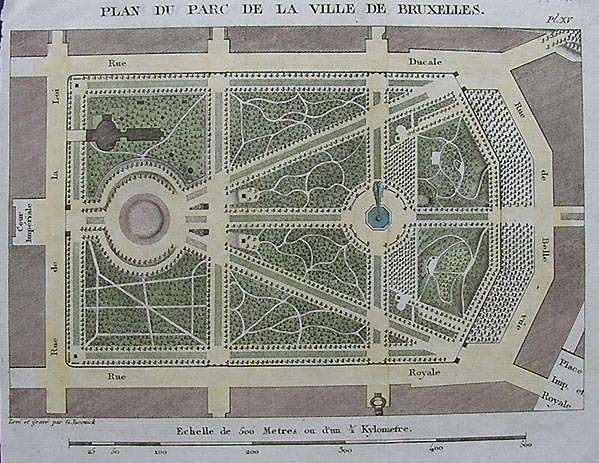 A plan of Brussels park from the 18th century. A focal point of the city where much socialising could be done. The Shadows Lengthen. Despite the endless minutiae of running an army Wellington somehow managed to mix business with pleasure. There is not a work on Waterloo that does not mention a “Dalliance” or “Affair” with the heavily pregnant Lady Harriet Webburn Webster. Since Wellington never disclosed a single personal remark about who he spent his time with, I will not add to the weight of words theorising about the affair, as it can never be anything but unprovable gossip. Nevertheless what is certain that he was usually always entertaining or in attendance on fashionable ladies, probably as much for their company as the fact they probably knew more about what was going on than did his adjutant general. More important was his social strategy of bluff. The Capitol was full of French sympathisers, and while he felt certain that Napoleon was going to advance against his western flank via Mons, he knew however that this was an unsubstantiated hunch, and that intelligence gathered at this stage was nothing but an indicator. Since 1808 Wellington had worked only on firm information, therefore since he knew nothing of Napoleon’s intentions he dug his heels firmly into the ground, while watching over his right shoulder. While he waited he played, in public he was the not a military commander, nor was he stern and distant as his formidable reputation suggested, he was an aristocrat on holiday. He was charming and witty and was always seen to be having a good time, but in private he was busy organising the army, arranging payment, food and supplies, sending for trusted officers, and scanning intelligence reports, while growing more and more concerned that Napoleon would strike first. Apart from his administrational work he would breakfast alone in his house on the Park and usually dine with his staff. 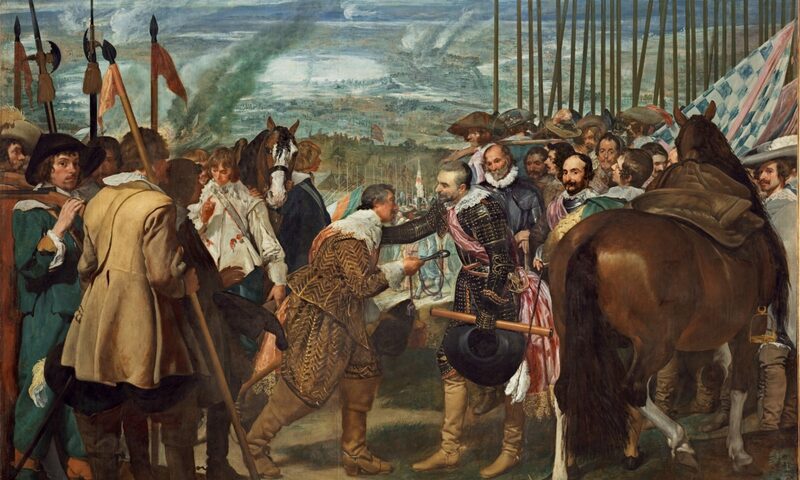 He had large dinners every day and by the 4th of June he had held 3 large Balls and was planning to hold another on the 21st of June to mark the second anniversary of the Battle of Vitoria, which up till then had been his greatest victory. The Duke was a fixture of Brussels society, and the star around whom the little galaxy increasingly revolved. Because he maintained an air of carefree gaiety to the public nothing changed in Brussels, except that more officers became available to socialise with. Gentlemen still went to “Reading” Clubs to gamble, there was carriage and horse riding, strolls and picnics and outings into the country, cricket matches, military reviews, hunting parties and the racing days provided by the Prince of Orange and the Earl of Uxbridge were always popular and hostesses vied with each other to entertain. However the gay and carefree British expatriate community living in the Belgian capitol, like animals scenting the air for danger, sensed the mood changing. Something was going to happen that would bring and end to their way of life, perhaps they felt things reaching a peak, and the only way to go now was down. It was no secret that the Duke of Wellington’s army was in Belgium to fight, but when it would do so was anybody’s guess. The wise heads suggested that the Duke was awaiting word that the Austrians and Russians had invaded France, which would be sometime in July. Until then there had been an air of tranquility, a miasma of springtime holiday activity in a little London created overseas, for almost a year now, hardly interrupted by Napoleon’s escape and the concentration of the Duke of Wellington’s army, indeed the influx of officers and dignitaries likely prolonged the fun, cloaking the reality that Napoleon was massing troops on the borders of France. Now spring turned to summer, the days began to stretch and the shadows began to lengthen over the lawns in Brussels park. But just as one can tell, after a long summer day of activity that the night is fast approaching, both soldiers and civilians began to realise that they were playing on borrowed time. The constant passage of military couriers seemed to tell their own story. 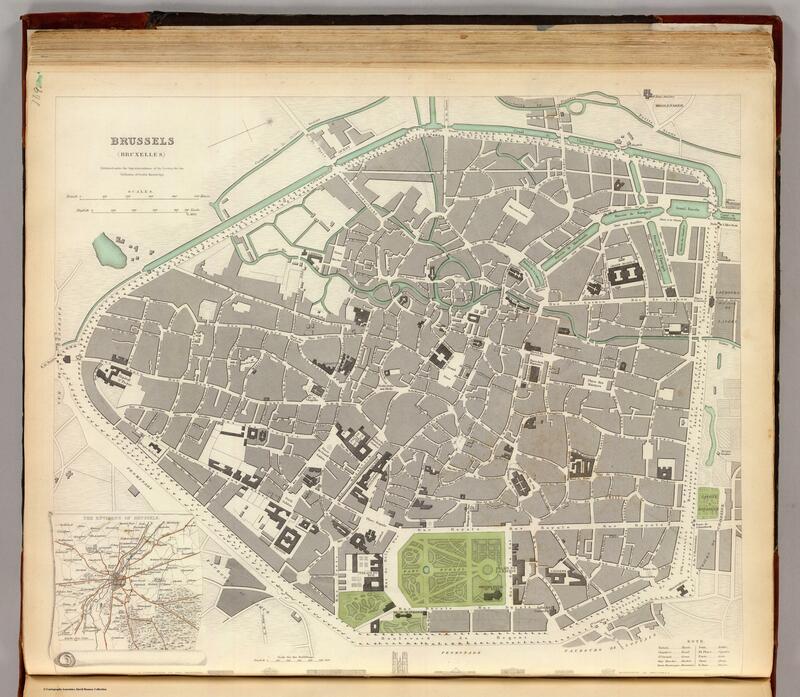 A map of Brussels from 1837 shows roughly it’s 1815 extent, with North more or less to the right. The area around the park shows Wellington’s street, the Montague de parc, the house of the Prince of Orange and at the right, at the edge of where the walls used to be is the Rue de Blanchisserie were the Duke and Duchess of Richmond stayed. Save the date for the 15th. Charlotte Duchess of Richmond was a noted socialite, who had presided over several balls already, and she was determined to pack in as much as possible before the army marched. Seeking out the Duke of Wellington, who himself was behind many of the balls and dinners in the city, entertaining most nights, she asked him in the true regency fashion of Austen or Heyer, whether she could give a ball without it being interrupted. She asked for no secrets, and no reasons, just if she could give her ball. “Duchess” Wellington said fatefully “You may give your Ball with the greatest safety without fear of interruption” in truth he could not say anything else and maintain the facade of calm. The date was set for the 15th of June. In the meantime the round of balls continued. The Duchess of Richmond knew how to do things properly, and she engaged two officers of the 7th Hussars to hand deliver her invitations to the officers of the cavalry when Lord Uxbridge held his next field day at Grammont. Despite the rumours of the army preparing to march, no one could be sure of anything except that on the 15th the Duchess of Richmond would be giving a very select and private ball at her home in the Rue de Blanchisserie. Roughly 230 invitations were sent out, over half were to officers. Yet it was not really a large ball, though it was reasonably well attended, for there were 1,064 officers in the army and most were from the staff, nor was it yet the event of the season. It was to be a private party thrown at private expense. Had it been on any other day it would have been little different than any other ball and faded into the parchment of history like all the others, but it was not to be. Josh. Sources. The Duchess of Richmond’s Ball: David Miller. Dancing into Battle: Nick Foulkes. Wellington, the years of the sword: Elizabeth Longford. Freshly Remembered, The story of Sir Thomas Graham: Oglander. Your Obediant Servant: James Thornton Cook to the Duke of Wellington. Spencer and Waterloo, letters 1814-1816: Spencer Madan. Wellington, the iron duke: Richard Holmes.